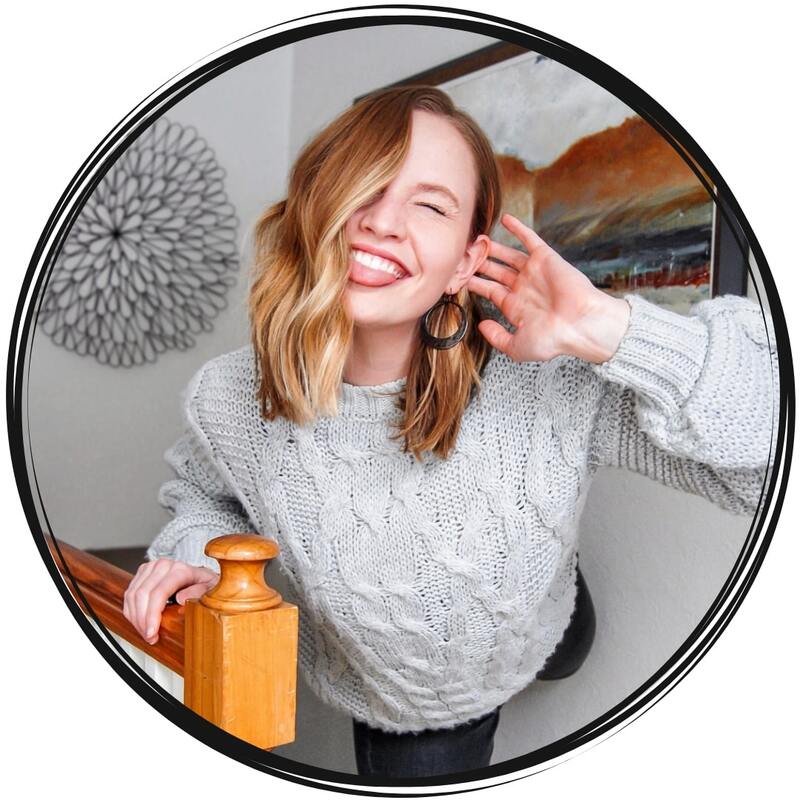 If you want to be a successful Influencer, blogger, YouTuber, Instagrammer, you name it… you need to grow your following. But there is a right way and a wrong way to grow your following. Sure you could use those apps that ‘pay’ for followers and likes. You could use Facebook group threads for click-through, comments, or shares. OR you could spend your time building a brand that people ACTUALLY want to follow. Attracting real people that will stick around for the long haul. I’m talking a long term strategy. Not just short term results. So if you’re ready to be a success and start building that organic following, then I’ve got some tips for ya. From the very beginning, you need to come up with your mission statement. And this is your ‘why’. Why are you sharing your life online? Why do you want to influence millions of people? For some people, this is a no brainer. It’s the reason why they got started! But for others, it’s much harder to come up with. So if you started your Instagram account because you thought it would be ‘cool’ to be an influencer, you need to dig deeper than that. And you need to come up with a mission that people want to follow. And a mission that people want to support! Fashion: Make style accessible for everyone no matter their price range. Food: Help people understand the simple joy of making amazing food. Fitness: Teach woman that they don’t have to try a fad diet to lose weight. Lifestyle: Happiness is found in the small day-to-day moments, you just have to be present. Cars: You don’t have to feel like your mechanic is robbing you of your money as long as you have basic knowledge of your car. There are 2 main ways that you can grow your audience. The first, is through referrals and word of mouth. And the second is through the content you create. Being found on a search engine or social media. And that comes down to your content! So you need to create relevant content that your audience actually wants to see. This content needs to be something that inspires you. Something that you enjoy creating. But also something that your audience is looking for. No idea where to get started? If your main platform is your website, then you’ll need Google Analytics. Otherwise, Facebook, Instagram, YouTube and just about all other platforms have their own analytics built in. And in this section, you can see what content generates the most engagement and what ones seem to fall flat. Take a look to see if there are any similarities that you can draw from the successful and unsuccessful. If you notice that every flatlay image you share on Instagram gets half the amount of likes as your other photos, then you probably want to stop sharing flatlays. 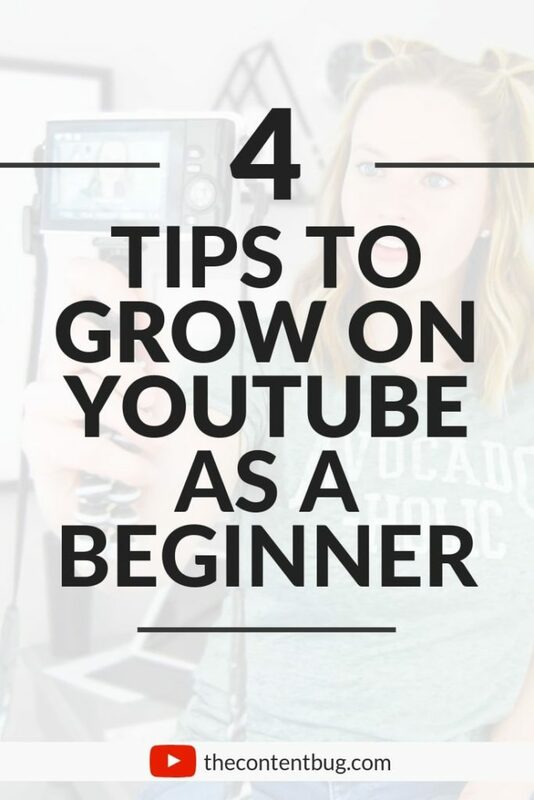 And if you discover that your ‘vlog’ style videos get more likes and views than your more formal, sit down videos, then you want to start creating more vlog style! Your analytics section is the best spot to get into your audience’s head without directly asking for their input. Now that’s not to say that you shouldn’t ask for their opinion! If you’re in a rut and you have no idea what blog post you’re going to write next, ask your audience what they would like to see. This feedback is the best! 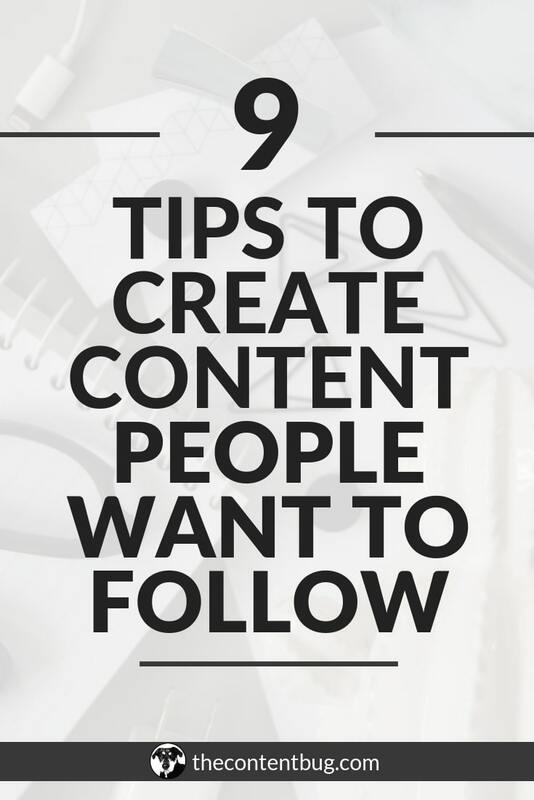 And it will help you to create extremely successful content. Because if one person wants to see something, there is a high likelihood that someone else out there wants to see it as well. Sooooo listen to your audience. And take their ideas seriously. The last thing you could do is perform some basic keyword research. If you have an idea on a YouTube video but you’re not sure if it’s actually worth creating, perform a YouTube search! You’ll be able to see if other content creators have created similar videos and how many views they generated. Now, don’t turn up your nose to the idea if not a lot of people have created videos on the topic. This could be a BIG opportunity for you to stand out and do something different. To take it up a notch, I would recommend installing the TubeBuddy extension. This will tell you how strong the keyword is and if it’s worth pursuing based on the search volume and competition. If you find a keyword that has a high search volume but low competition, then you’ve hit the jackpot! 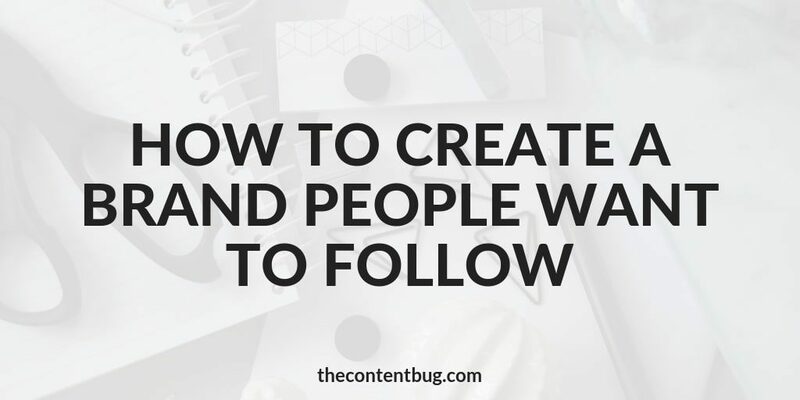 To build your following, you need to convince people to follow you. Well, it starts with consistency. If someone wants to follow your on Instagram but you haven’t posted in 3 months and then you start sharing 3 images a day, they are probably going to unfollow you. So you need to be consistent! Ever notice how most YouTubers or bloggers have a set uploading schedule? They will upload once or twice a week on specific days. Or they will upload every few days. But they have a schedule that they stick to! By doing this, you let your audience know when you will be there so they can check back for more. And the more consistent you are, the more addicted your audience will become to your content. They will start to look forward to certain days because they get to consume your content. Trust me… this is important. 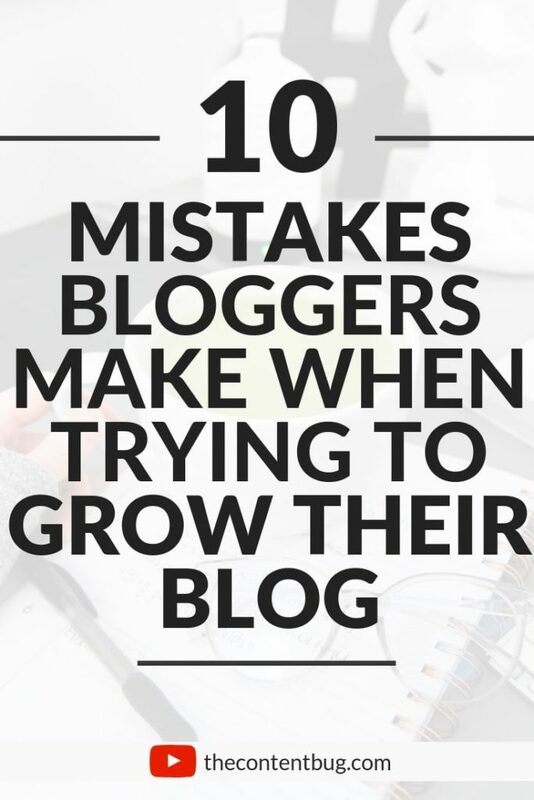 When you’re trying to grow, it can be soooo tempting to look at other successful bloggers and try to copy them. Because obviously what they are doing is working. When these thoughts pop up, PUSH THEM AWAY! Copying other people’s work will get you nowhere. And if you’re serious about growing your following, then you need to be unique. Do something that no one has seen before. And create content that’s worth sharing because it’s that refreshing and good. If you do the same things that everyone else has done week after week, you aren’t going to capture anyone’s attention. And remember, there is a difference in drawing inspiration and copying. If you like someone’s editing style draw inspiration from it. If you like a photo that someone took, draw inspiration from it. At any time, someone could decide to unfollow you. So you shouldn’t ever take your audience for granted! To be honest, this is something that I’ve had to work on. There were times in my Instagram game where I wouldn’t respond to comments. I would just post a picture and wait until it was time to post my next picture. I was THE WORST at responding to comments. And then it hit me that my audience may think that I’m taking them for granted if I’m not engaging with them when they try to reach out to me. Your audience will stick around if you make them feel involved in your brand. And involved in your life! So make them feel important. Ask them questions about a new piece of artwork in your home. Ask them what kind of content they would like to see. Respond to comments and direct messages. Make every member of your audience feel as though they matter to you. When your audience starts growing, you’re going to want to monetize it. But there is a big difference in being a resource and being a sales pitch. Let’s say your mission is to offer people valuable information about nutrition so they can fill their body with the things it needs instead of just eating whatever they see. So you’ve been sharing get content for 3 years growing your brand without doing any brand sponsorships or collaborations. And then within 1 year you create 2 paid products, land 4 sponsorships with brands, and become an affiliate of 7 companies. This is one of the biggest mistakes you can make when growing your audience! For every paid opportunity or product promotion you share, you should share at least 3 pieces of free content. Meaning things that aren’t driving people to a certain product or company! Depending on how often you post, you may want to include more posts that aren’t being shared for an alternative motive. This is just another way to make your audience feel special. And it’s to give back to them. If someone tags you in an Instagram story and it’s something that’s worthy of sharing, share it! And don’t forget to tag them. This doesn’t take more than a second of your time and it won’t cost you anything. But if you have a large following, you could help one of your own followers be discovered! And that’s something that excites people! But giving back is more than just a simple share. You want to make sure that you are thanking your audience for being a part of your journey and helping you to grow. And that’s where giveaways come into play! You could do a giveaway with a company or by yourself. And either way, it can really help you to get more followers. Especially if the rules for entry including tagging a friend, sharing, and following you on the platform. That will help to spread the word and get your name out there while generating new followers! I will never stop giving you guys this tip. It’s just that important to your success. Your audience will be able to tell if you’re being fake with them. If you’re doing what you’re doing for the wrong reasons. And if you’re just trying to make money from them. And consumers are just getting smarter. So don’t try to BS them. The best thing you can do to help grow your audience is to be real with them. This will help you to make an honest connection. And it will make you memorable. These days, people are loving more raw and unfiltered content. Instead of just gorgeous Instagram photo after gorgeous Instagram photo. Real content is easier to relate to. And when we feel like we relate to someone, it helps to build a real connection. And it’s that connection that will last. 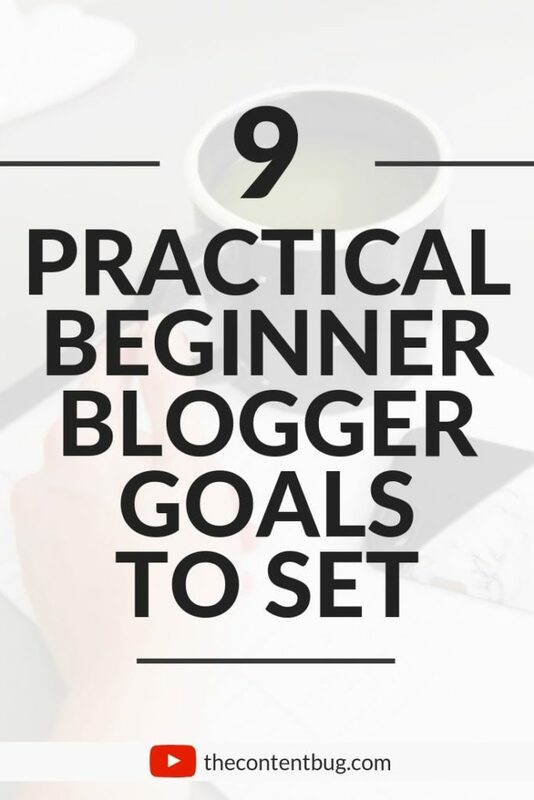 When I was getting started with my blog, I wanted to figure out all the tips and tricks to grow my blog fast. I wanted to gain thousands of Instagram followers and reach a certain number of pageviews in just a few months. But it didn’t take long for me to realize that any ‘trick’ that promises fast results is just that… a trick. It won’t generate long term results. It won’t create real growth. Instead it will just get you a little bit ahead for a short period of time. That’s it. So instead of trying to read all of the articles to help you get somewhere fast, focus on your long term goals. Is having 50,000 Instagram followers tomorrow going to help you achieve those goals? Focus on creating quality content. Building a brand you are proud of. And diversifying your income. And trust in the process. When you’re meant to have a large following, you’ll have that following. You’re exactly where you need to be at this moment. So have faith and surrender to the process. You have mentioned “be consistent” which almost every newbie blogger doesn’t do. What do you do for consistency? Hi Cathrin, such an amazing ideas to start a blog on different niches. Really an useful post with clean and clear details. Thanks for sharing this post. Keep sharing. Just landed on your blog from Pinterest and read a few of your articles and also watched your YouTube videos. You are providing great value here at TCB. I honestly liked the way you manage your tasks and blogging calendar. Definitely gonna read more of your stuff now. One thing I learned from this blog post of yours is BE UNIQUE. 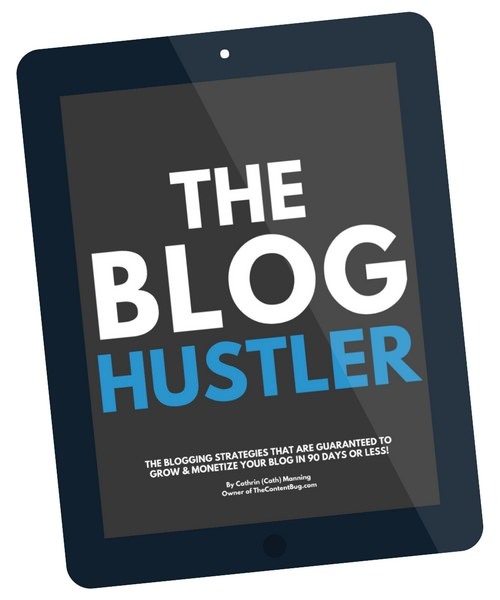 I also run a Blogging tips blog but the problem is everyone is writing about the same topics. There is nothing new on most of the blogs. But this is not the case with your blog. Please keep posting new stuff like this. Thank you so much for your support! When I was first getting started with my blog, I too found it hard to be unique. It seems like every topic is already content and all of the tips are already shared. That’s why it’s so important to dive deep and be unique. Share something that you don’t think other people are sharing! And the more you do, the more you’ll stand out. That’s a great suggestion, Cath. I have been following keywords trend. But now I believe I need to be unique to grow my audience.